We hope you have been reading profusely during if you’ve had a chance to get a break for Spring Break. Here is some of the books that are released out this week to help with your TBR. These are book that we are excited about, what about you. Have a great week. This entry was posted in Books and tagged Helena Hunting, Katie Reus, Kylie Scott, Larissa Ione, Lauren Blakely, Nana Malone, New Releases, Thea Harrison. Thanks for sticking with us, with our post being all over the place. The site is constantly evolving, so please continue to support. Ok…on for the new releases of this week that we are interested in…. Let us know if anything on the list has you excited. 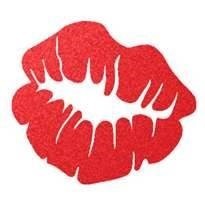 We still have not had our monthly meeting, hopefully we can sync our schedules to meet. Otherwise, we may have a double book review next month. This entry was posted in Books and tagged New Releases. There weren’t too many new releases that we are interested in that came out this week, but here is the list. Hope you enjoy. Our monthly meeting date was postponed due to half of the group being out ill. We are going to try to find time in out busy schedules to sit down to discuss the book selections for this month. We are finishing up two books by Lauren Blakely. We hope to have our thoughts on it as soon as possible. Until next time. Let us know what you’re reading or adding to your TBR list. Is it anything from this list or something else? Remember that next week is our monthly meeting, where we will be discussing two books by Lauren Blakely: Big Rock and Once Upon a Real Good Time. If you’ve read both or either of these novels, give us your review in the comments below. We’ll bring it up in our discussion. Until next week. We hope that you are able to take some time out from spreading all of the love to check out some of the new books that are being released this week. Here’s what we are excited about…. So excited for these new reads. Hope you are excited about and enjoy them too. This entry was posted in Books and tagged Books, New Releases. This weeks release list is a little short. But that’s okay, because last weeks list was the bomb! Let us know what you’re reading. FYI…we are getting ready for Lori Foster’s RAGT in June. If you’re also going to be there, make sure that you check out our event on Thursday. Here’s the blurb we have to give you a little more information. 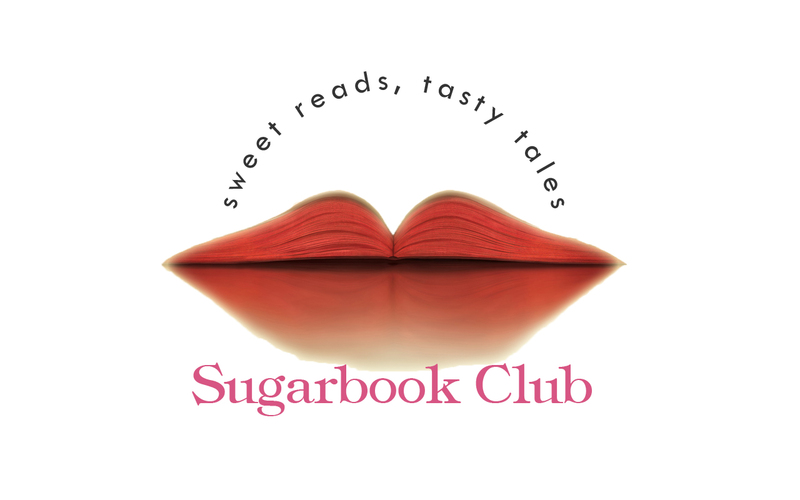 Sugarbook Club is comprised of a hilarious group of women that are passionate about discussing those “sugary” romance novels that we all love. We welcome everyone and their opinions to be passionate with us as we discuss the latest novel by our wonderful hostess Lori Foster, Slow Ride (book 2 of the Road to Love series expected out March 12, 2019). There will be games (hint: get your markers and good luck charms ready, and remember to phrase your answer as a question), prizes, and of course the all important discussion. There will be another book included in our discussion, but have not chosen it as of yet. Keep an eye out for more details later. We have only ONE rule….100 pages. We strongly recommend you read at least 100 pages of the book – it will help with the discussion and the game participation. If you aren’t able to read, do not let that discourage you from coming to hang out with us. We would love to have you come see us; you may be inspired to pick up something that we recommend – because believe me there will be other books discussed – or at the least you will make a new friend. This is our weekend for our meeting. Hopefully we can get a good recap of our discussion out to you guys. We will be discussing, 99 Percent Mine by Sally Thorne and Reckless (Renegade’s: 1) by Skye Jordan. If you’ve read them let us know what you thought of them. This entry was posted in Books, Uncategorized and tagged Lori Foster, New Releases, RAGT19. This week show the release of some exciting books, including one that we are scheduled to read before our next meeting. What are you going to reading? Comment below to let us know what you think.